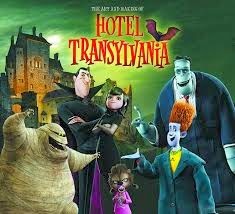 The movie Hotel Transylvania highlights some interesting facts throughout the film. In the beginning of the movie, the home that Dracula lives in with his daughter looks like a normal, if slightly large, cottage. In the movie, Dracula builds a new castle as a safe haven for himself and his daughter. There was another castle mentioned near the end of the movie. They mention that while living with his wife, Dracula lived at Les Baux Castle, in France, which is owned by the Grimaldi Princely Family. Bran castle in Transylvania and Les Baux Castle are the only castles even remotely brought up during the movie Hotel Transylvania. 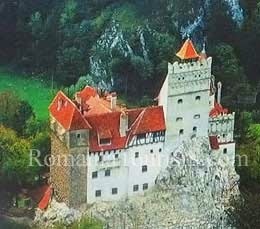 The image of the castle that Dracula builds at the beginning of the movie looks a lot like Bran Castle. The castle in the film, the hotel, does have some differences from Bran castle, though. It is slightly larger in appearance than the actual Bran castle, and it is also slightly squarer than the actual Bran castle, with more straight lines. This could just be due to the Hotel Transylvania castle being animated; the straighter lines would have made their job a little easier. Bran Castle is also known, colloquially, as Dracula’s castle in today’s culture. This is thanks to Bram Stoker, the author of the novel Dracula, published in 1897. Stoker chose Bran Castle as Dracula’s castle because of its architecture. It is known to have narrow hallways and is maze like. To have the film writers bring up Les Baux castle is a little interesting. Les Baux castle is located in Provence, France. When I researched this castle, I didn't find any legends about two lovers. What I did find in the history of Les Baux castle is that the lords who ruled it were some of the most powerful men in France during the Early Middle Ages. They ruled over 79 fiefs in the prime of their power. They were very strict rulers and ruled with an iron fist. The rulers who lived in Les Baux knew a thing or two about balance. They never allowed those who served them to rebel, and they had a lot of culture in their courts. It was in the French courts that the thought of courtly love came into popularity. With courtly love came the love ballads, knights courting the court ladies, and all the fun that followed. There was nothing in the history of Les Baux castle to link it to the legend of Dracula. 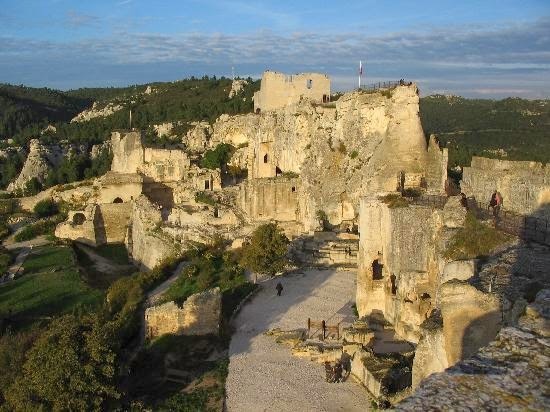 One thing that does not line up is why the film writers used Les Baux castle in the movie. The legend they used was made up, so why use that castle and not one of the other castles in Transylvania? 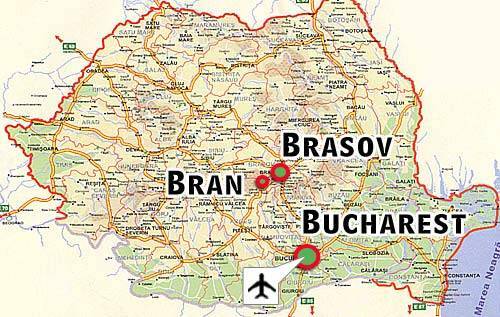 Transylvania has so many other castles than Bran Castle, and they have as much history. The only thing that could have made Les Baux castle useful to the plot is the duality of the rulers that governed over Les Baux. This is an aspect of Dracula that the film writers were really trying to portray. They wanted to show Dracula as both a monster to fear and as a protective father. They wanted to show that everything has duality, that there are two sides to the coin.